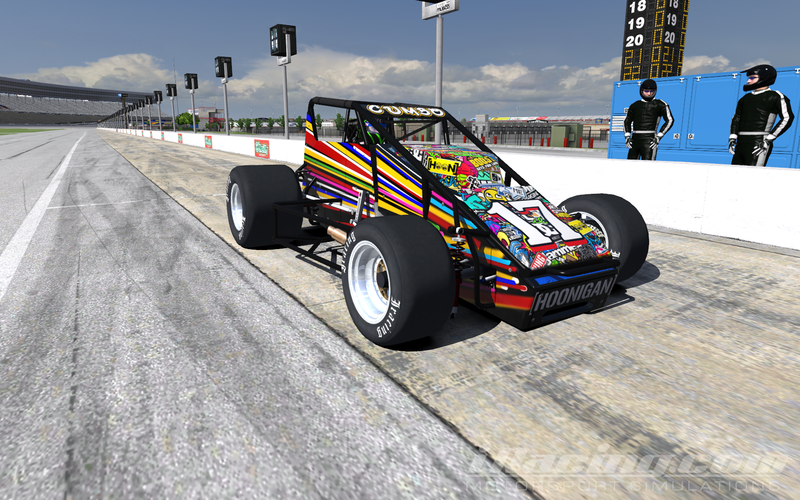 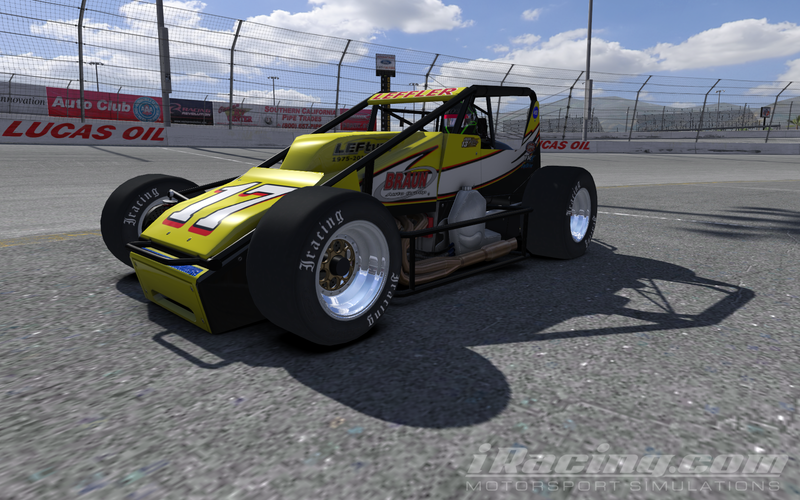 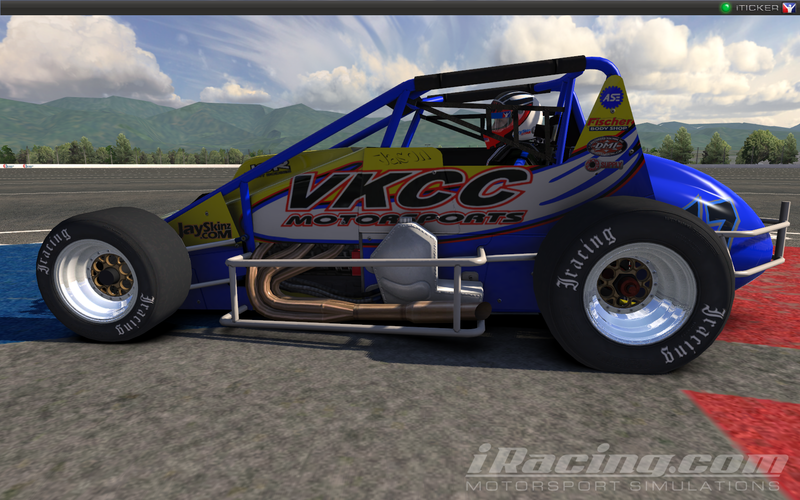 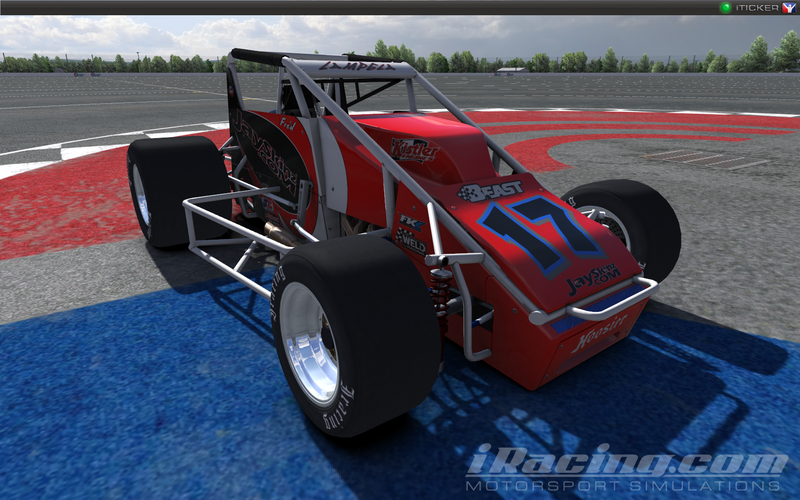 The web's premier source for high-quality iRacing and rFactor custom textures and paint. 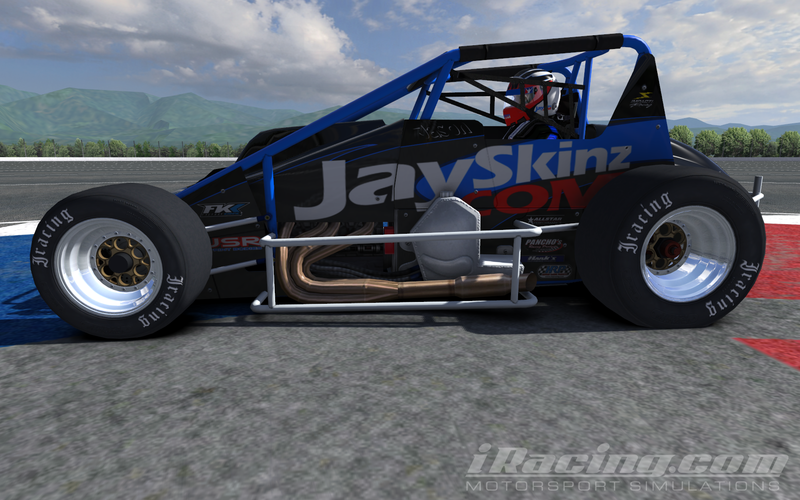 Email us at JaySkinzRacing@gmail.com! 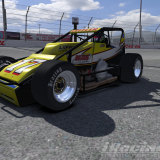 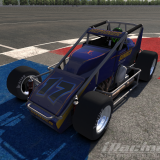 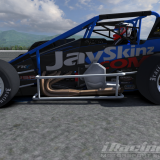 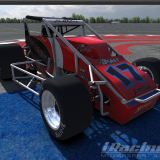 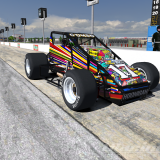 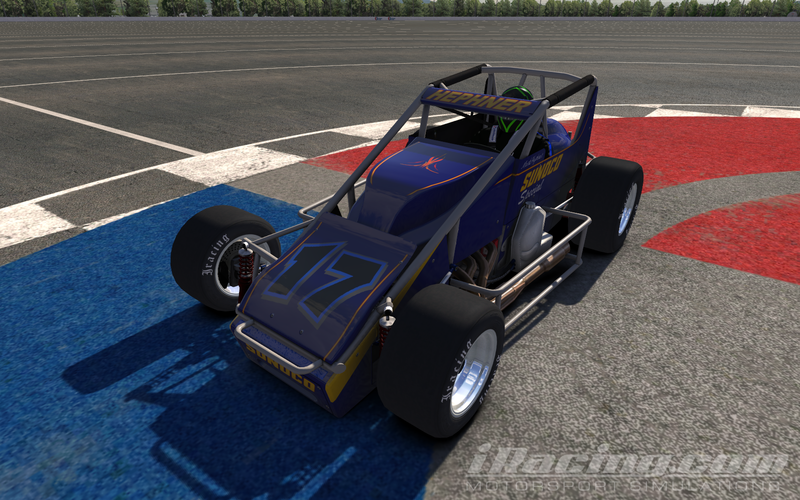 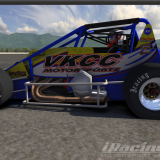 Copyright © 2019 JaySkinz Racing Graphics - The web's premier source for high-quality iRacing and rFactor custom textures and paint.